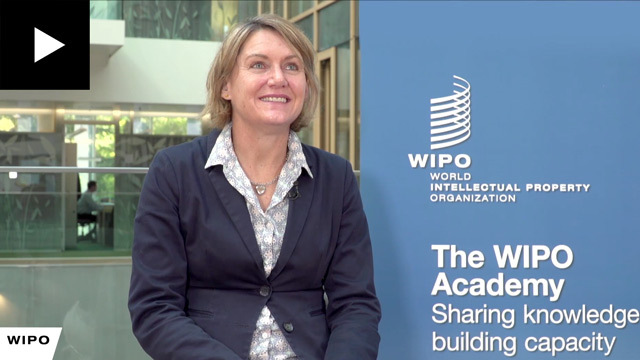 The WIPO Academy shares some of its gender-related statistics for International Women’s Day 2019. Courses combine face-to-face and distance learning methodologies, and are taught by IP experts. Our Course catalogue outlines the content of each course. How do I apply for a training course? How do we deliver our programs? 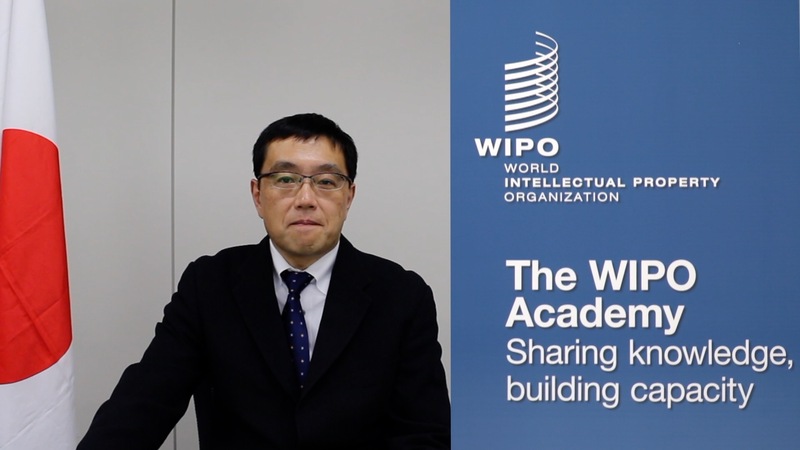 Our online training is delivered through a modern eLearning platform called the WIPO eLearning Center. General and specialized IP training for government and public sector officials. Joint Master's degrees in IP, offered in partnership with a number of prestigious universities around the world. 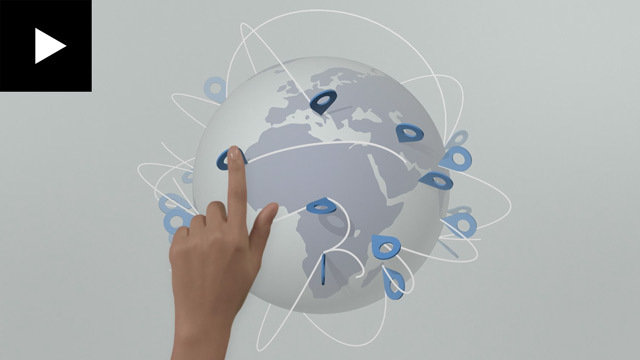 E-Learning for IP courses at introductory and advanced levels in up to ten languages. Short IP courses for university students and young professionals. 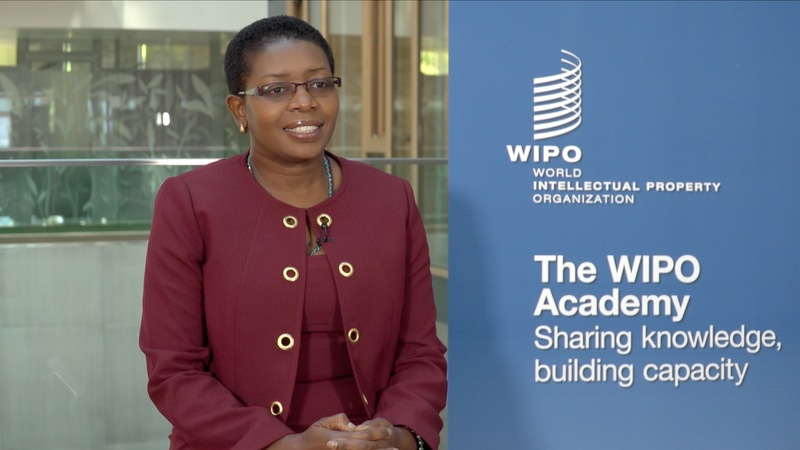 As a key tool for development, the Academy has close links with the Committee on Development and Intellectual Property (CDIP), and has a number of CDIP projects aimed at further supporting IP capacity building. The Academy also runs other projects such as the IP4Youth&Teachers service under the distance learning program. 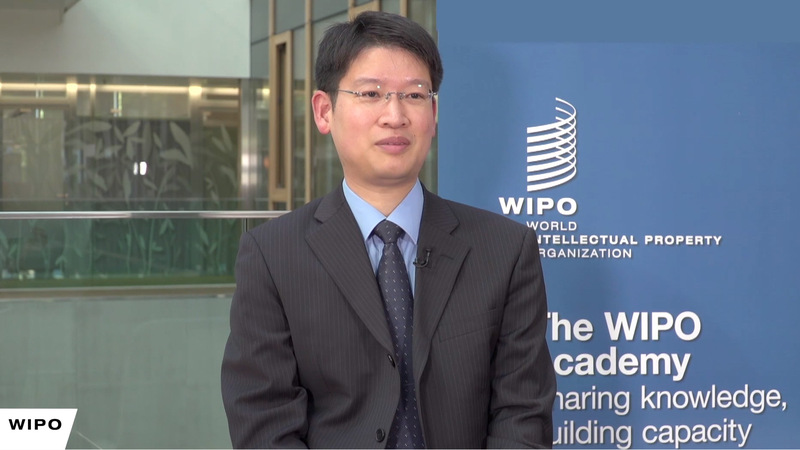 Cooperating with judicial institutions to enable them to provide training in the area of IP. 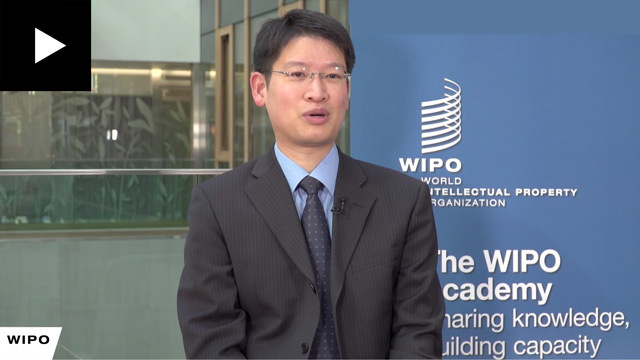 Assisting member states to establish their own IP training capacity through national IP training institutions. A service to kick-start teachers and learners on their path to IP education. 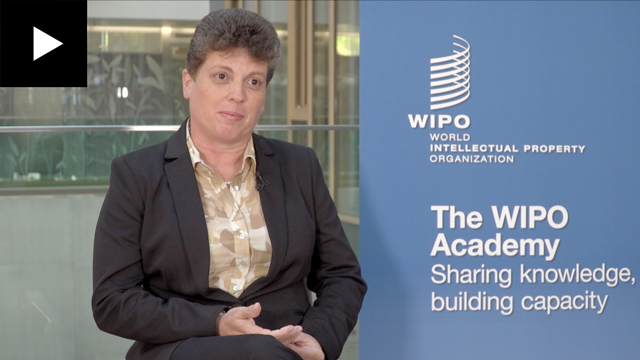 Since its establishment in 1998, the WIPO Academy has continuously built a large community of partners, alumni, IP experts and other lecturers who have contributed to its ongoing success. 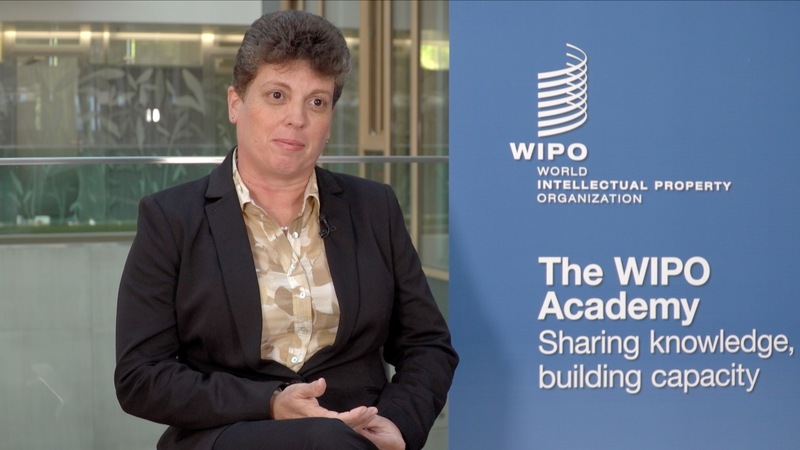 Join the WIPO Academy Community on LinkedIn. 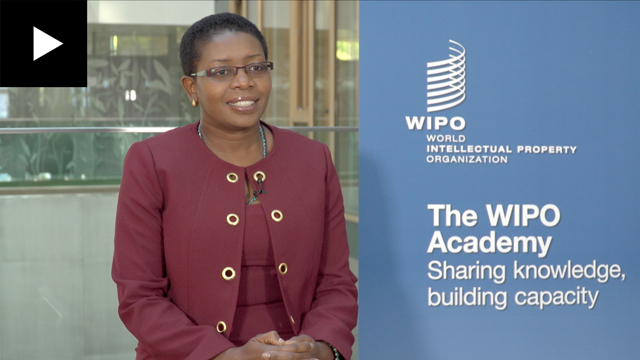 "I have used the knowledge that I acquired through the Program to help in our review of the Copyright Act of Malawi because we had to see the best practices…This has also benefited us as a country, so that’s the most important thing about the Distance Learning Program organized by the Academy." 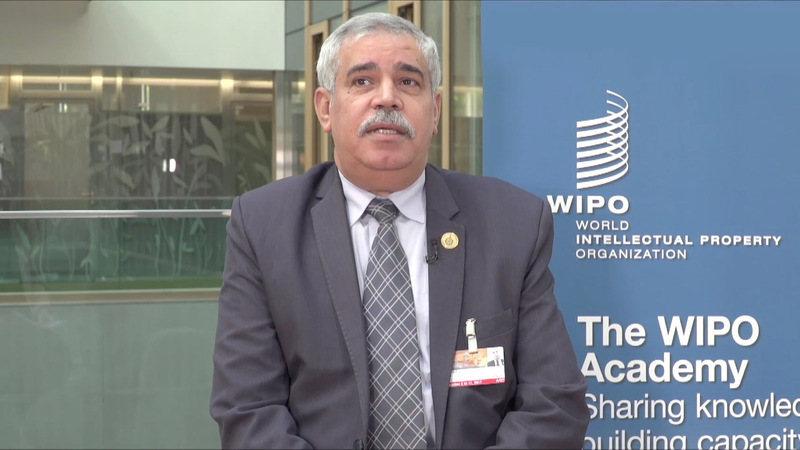 "The agreement signed between the Egyptian Patent Office and the WIPO Academy, was truly beneficial to our office, by increasing staff efficiency with about 15 participants in the first 'train-the-trainers' course organized." 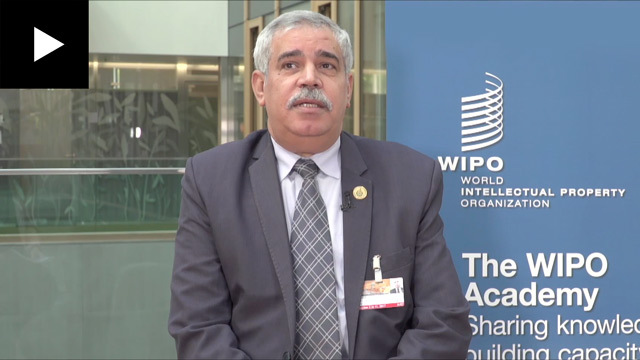 (On the Professional Development Program) "First of all, I should like to say that this has been a constant feature of cooperation between the Cuban Industrial Property Office and the WIPO Academy." 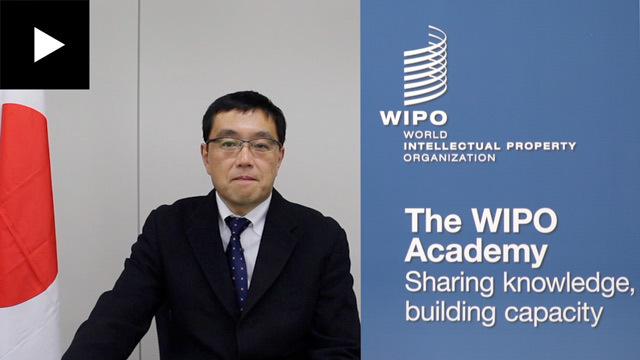 "Over the past 20 years, Japan has also been involved in various activities conducted by the WIPO Academy to develop human resources in IP fields by making use of the Japan Funds-In-Trust at WIPO." 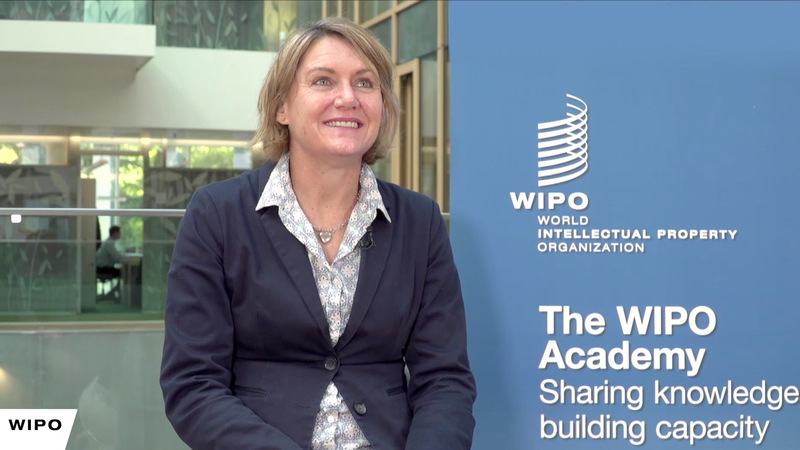 "IP is not the end goal and I think that what is exciting about the summer school on technology transfer, is that it is talking increasingly about how you can use IP to advance your development agenda in any particular country."